Moisturizing skin care with a fresh, melting texture that helps eliminates imperfections and promote healthy-looking skin. An innovative combination of plant extracts. 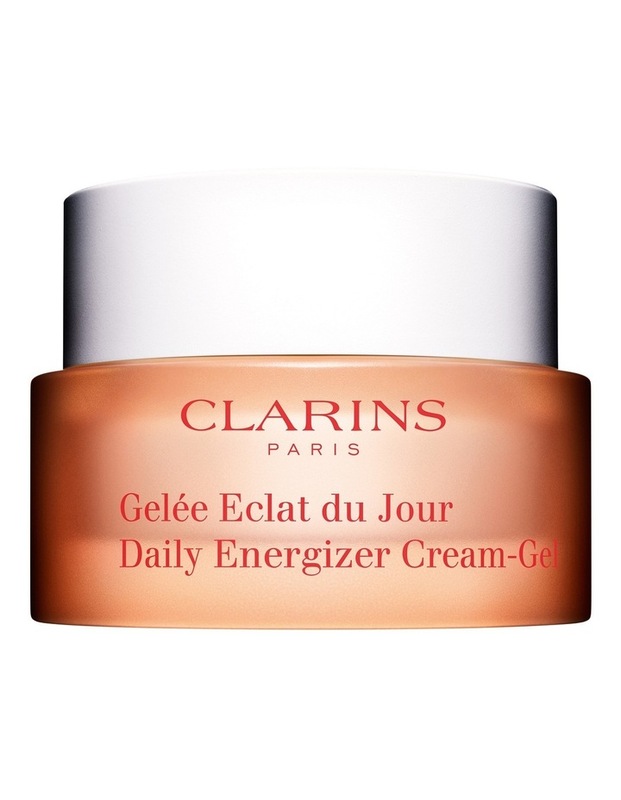 An energizing cream-gel that refreshes skin, ensures a matte result and ideal moisture balance all day long. With no oily effect, it is also an excellent make-up base.